1. 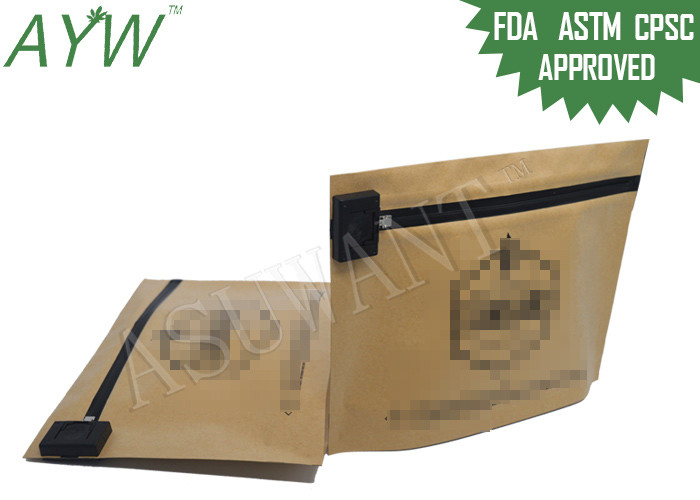 The Brown Paper Child Proofing Ziplock Bag can packing Edible Cannabis Seeds, or Medical Products. 2. 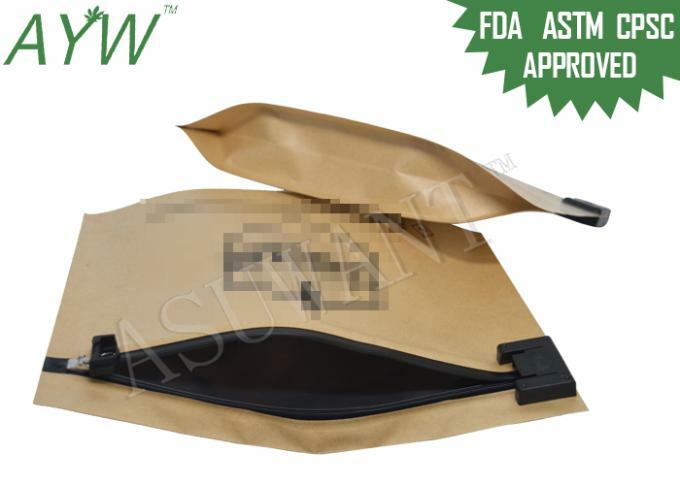 The Brown Paper Child Proofing Ziplock Bag can Stand up, and the bottom gusset can be doy-pack or k-seal. 5. We can accept customer own logo printing, and the printing colors can be up to 9 colors. One printing plate for one color. The artwork format is better to be AI, PDF or Coreldraw format. Used for packing Edible Cannabis Seeds, or Medical Products.